Whether you’re a fun seeking family, a chilled out couple, or anything in-between, there are plenty of things to do at Llannerch Holiday Park come rain or shine. 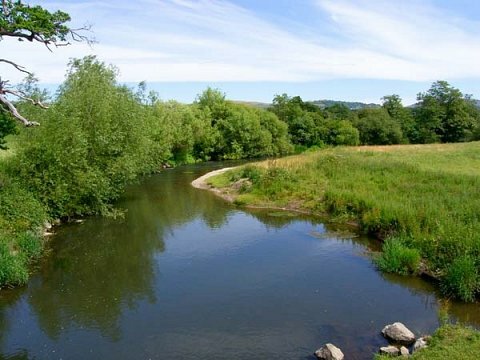 At Llannerch holiday park we have some of the best activities that Wales has to offer and all within walking distance. 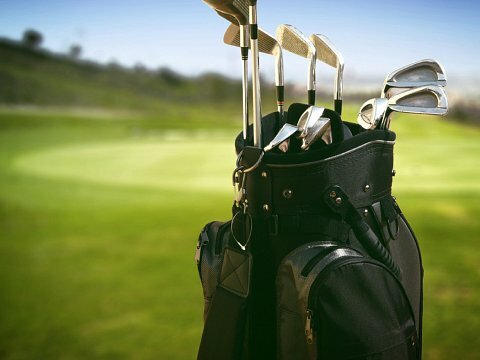 With one of the best 9 hole courses and driving ranges in Wales next door, there is no better place to relax. The ideal way to get away from it all but with the thrill of the catch and the surge of adrenalin as the float bobs under. 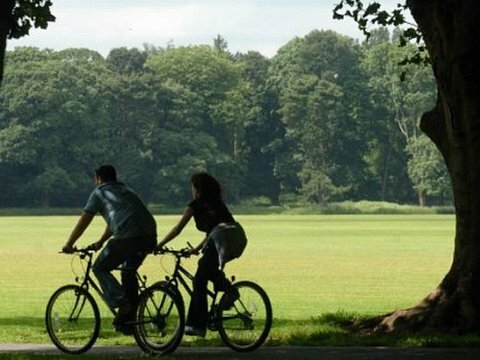 There are ample of opportunities to enjoy cycling in North Wales from trails to coastal paths. Please click for more information! 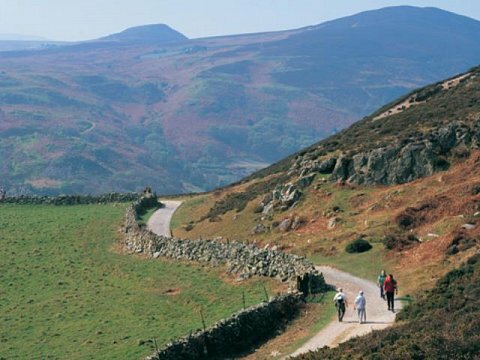 Explore the mountains and coastal path of North Wales when staying at Llannerch Holiday Park. Please click for more information! Lots of famous brands all under one roof. You will find quality products at affordable prices for him, her and your home. 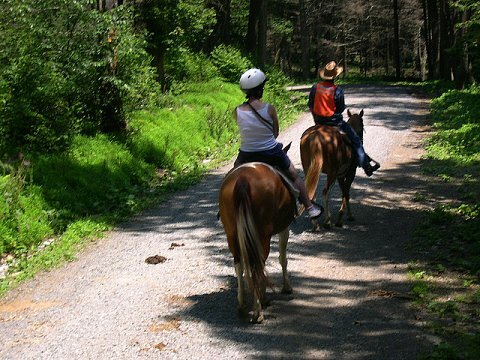 Enjoy horse riding in beautiful North Wales. Steep mountainous terrain, open fields and miles and miles of bridleways. 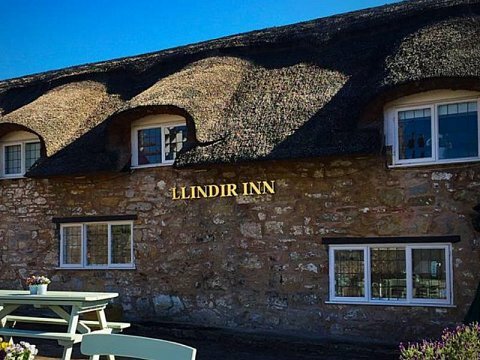 Local Restaurants and Pubs close to Llannerch Holiday Park for fine dining or a little tipple. Please click for more information. 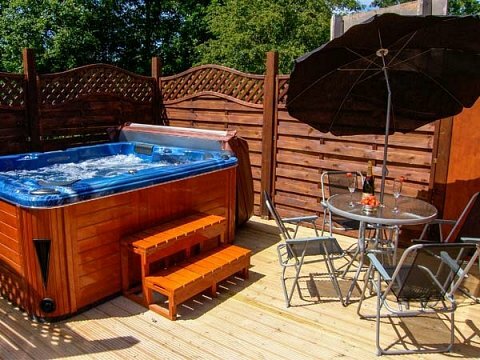 Relax and unwind in your own private hot tub and enjoy the glorious unspoiled views of Llannerch. Enjoy our Penguin Parade, Chimp Encounter, Bear Falls, Lemur Lookout, Condor Haven and the Children’s Farm plus much more. Visit ‘Sea Lions Rock’ and watch our Californian Sea Lions being trained. Enjoy the exciting and extensive Jungle Adventureland and Tarzan Trail Adventure Playground. Chester Zoo is the UK’s number one charity zoo, with over 12,000 animals and 400 different species, including some of the most endangered species on the planet. With 1.4 million visitors every year, the zoo is an all-year round, full-day visitor attraction for everyone. We’re open daily from 10am, except for Christmas Day and Boxing Day. Car parking is free and on site. Facilities for disabled visitors, including self-drive electric scooters and wheelchairs. 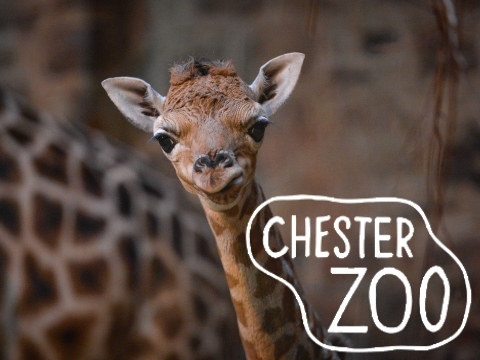 In July 2015 Chester Zoo was named as the best zoo in the UK and seventh in the world by TripAdvisor. 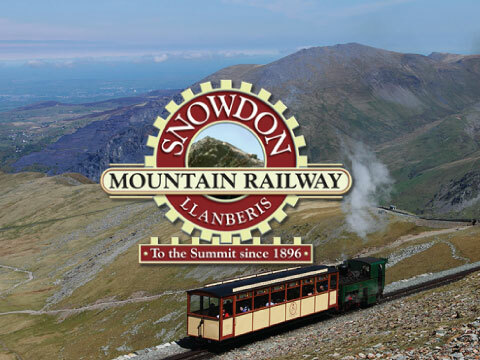 Let Snowdon Mountain Railway take you on a journey of a lifetime to the rooftop of Wales. 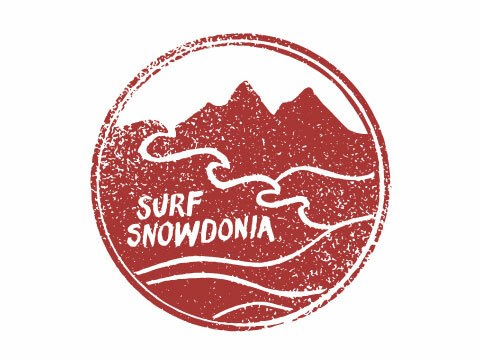 Snowdon, at 3,560ft dominates the landscape of Snowdonia National Park in North Wales. Claim this mountain peak, the highest in Wales, as a lifetime’s achievement. 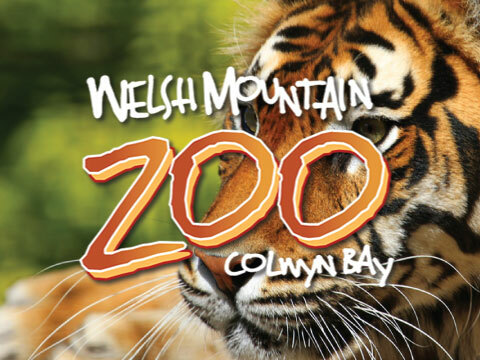 With stunning scenery and awe-inspiring views it’s all part of a great day out for you and your family in North Wales. Majestic Snowdon dominates the glorious, ancient landscape of North Wales. At 3,560ft (1,085m) it is a true mountain and a place of legend – said to be the burial place of the giant ogre Rhita, vanquished by King Arthur. Some believe that Arthur’s Knights still sleep beneath. 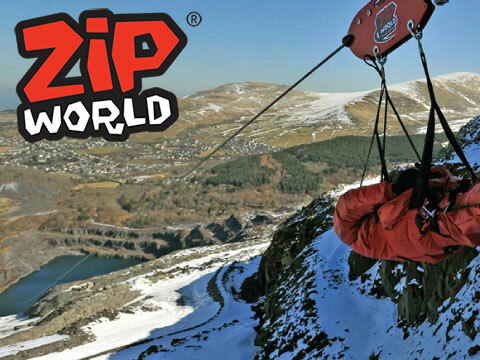 Zip World offers a unique range of adventures in the heart of Snowdonia. Zip World won international acclaim when it opened Zip World Velocity at Bethesda in March 2013. It includes a pair of zip lines, a mile long, where riders can exceed 100mph, 500ft high and experience the nearest thing to flying. Zip World Titan, opened June 2014 at Llechwedd Slate Caverns, near the historic slate mining town of Blaenau Ffestiniog. This is the first 4 person zip line in Europe and the combination of Velocity and Titan makes North Wales the zip line capital of the world. Picture this. A perfect lozenge-shaped fresh-water lagoon, roughly the size of six football pitches, set in the lush, green Conwy Valley in the lee of the Snowdonia mountains. Tree Top Adventure has and still is growing in size and adventure. Offering a fuller range of activities to a wider range of people. In the summer of 2008 Tree Top Adventure opened its doors to the Tree Top Tower. The highest (106ft) PowerFan Plummet in the world. The Skyride was installed in March 2012, it is Europe’s highest and first 5 seater giant swing. 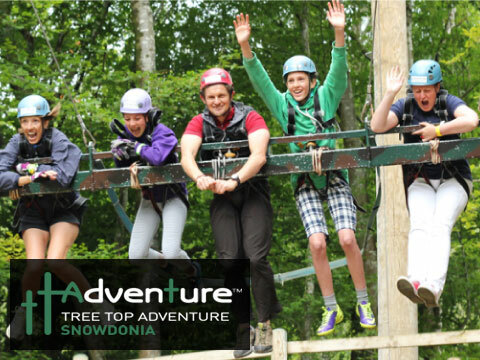 It sits tauntingly above the reception building, thrill seekers are hoisted 80ft to the rear up into the trees and on pulling the release cord they end up 120ft above the Conwy valley way above the reception building. Caernarfon Castle is a World Heritage Site. A brute of a fortress. 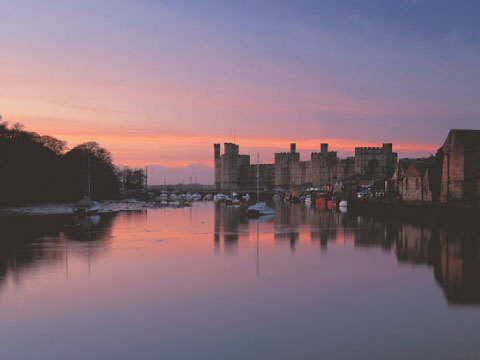 Caernarfon Castle’s pumped-up appearance is unashamedly muscle-bound and intimidating. Picking a fight with this massive structure would have been a daunting prospect. By throwing his weight around in stone, King Edward I created what is surely one of the most impressive of Wales’s castles. Worthy of World Heritage status no less! Dating from the Late Middle Ages to the First World War and beyond, Bodelwyddan Castle is now an independent museum and charity working in partnership with the National Portrait Gallery. Explore the historic house, discover fascinating histories, and enjoy artworks by some of the greatest artists of the Victorian era. Enjoy a peaceful walk in the 16-acre woodland. Stroll through the orchard, garden and deer park. Visit the bird hide and MiniBod’s Little Kingdom butterfly and minibeast glade. Learn about Victorian inventors, popular pastimes and the science of moving pictures in our Inventions & Amusements interactive galleries. 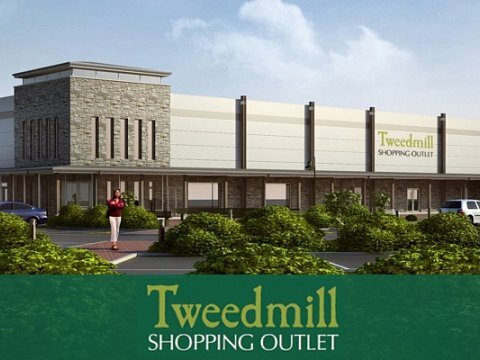 Other attractions include: Adventure play area, Family events, Free activities, Free iPod guide, and Interactive galleries. 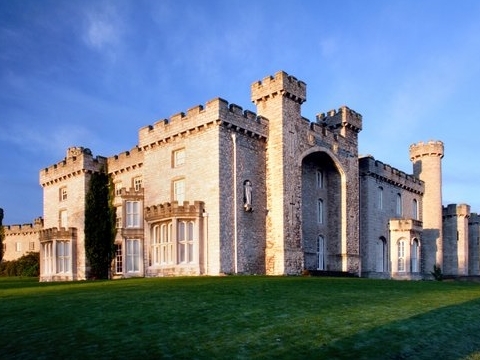 During the First World War Bodelwyddan Castle was part of Wales’s largest army camp. Opening in 2016 is a life-sized trenches attraction inspired by recent archaeological excavations. 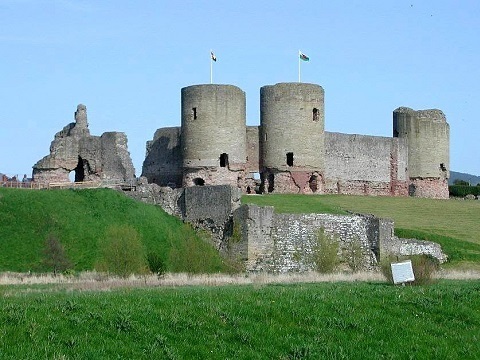 For centuries, Rhuddlan had been a fiercely contested strategic location leading to much bloodshed. Edward’s muscle power triumphed long enough to build a muscle-bound symmetrical castle, showcasing the latest in ‘walls-within-walls’ technology. 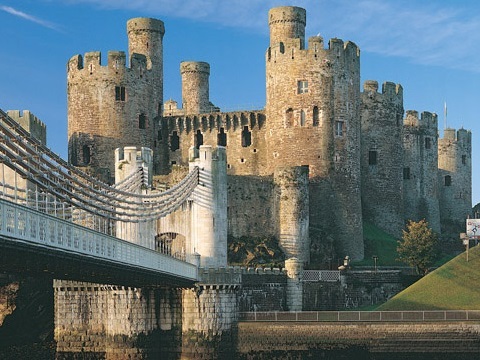 Edward I needed access to the sea to keep his castle supplied so he diverted the River Clwyd for over 2 miles (3.5km) to provide a deep-water channel for ships. The remains of a defended river gate still exist in the outer ring of the walls.